Dr. Michael Pape is Professor of Practice in the Department of Management within the College of Business at the University of Central Florida where he teaches entrepreneurship. As the Dr. Phillips Entrepreneur in Residence, Mike serves as Director of the UpStarts Student Venture Accelerator within the Center for Entrepreneurial Leadership, which guides the most ambitious entrepreneurial students at UCF through the entrepreneurial method. He is also founding Executive Director of the Michigan Academy for the Development of Entrepreneurs (MADE), which has an international mission to develop entrepreneurs in emerging economies. 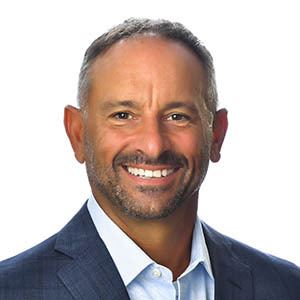 Mike is a serial entrepreneur and biotech executive who has co-founded several life science companies, including Esperion Therapeutics, Orchard Venture Partners (a life science venture capital firm), Akebia Therapeutics and Nymirum. He is a veteran of both large pharmaceutical and startup life science companies having entered the industry in 1989. At Upjohn and Parke-Davis/Warner-Lambert (now Pfizer), he was instrumental in the success of numerous cardiovascular drug discovery and development programs, including Lipitor. In 1998, he co-founded Esperion Therapeutics, which was acquired by Pfizer for $1.3 billion in 2004. In 2007, he co-founded Akebia Therapeutics, which had a successful IPO in 2014. In 2009, Mike co-founded Nymirum serving as CEO until 2015 and currently as a member of the Board. During his early scientific and business pursuits, Mike was also an Adjunct Assistant Professor in the Department of Biological Chemistry at the University of Michigan Medical School where he taught biochemistry. His entrepreneurial efforts have led to his inclusion in the book How They Did It: Billion Dollar Insights from the Heart of America and receiving Distinguished Alumni Awards from both the University of Chicago Booth School of Business and the College of Agriculture at Purdue University. 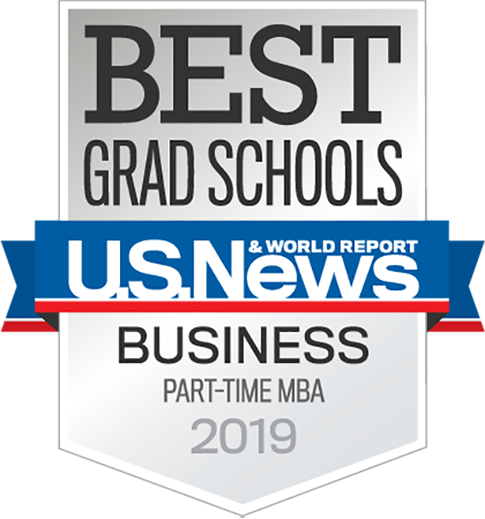 Mike received his bachelor’s degree in Microbiology from the University of Michigan, a Ph.D. in Biochemistry from Purdue University and an MBA from the University of Chicago Booth School of Business. Mike’s teaching and consulting efforts focus on educating students and executives in the entrepreneurial method. He has developed the Startup Staircase®, a framework of “common sense steps for starting new ventures and projects”. The Startup Staircase is used to educate, through competency-based learning aspiring entrepreneurs and startup teams. It has also been used by established companies seeking to implement an entrepreneurial and innovation-based approach to solve problems internal and external to their company. To provide support to graduating student startup businesses as they transition off campus, UCF College of Business’s UpStarts Accelerator and Blackstone LaunchPad have teamed up with non-profit, co-working space Canvs in Downtown Orlando.